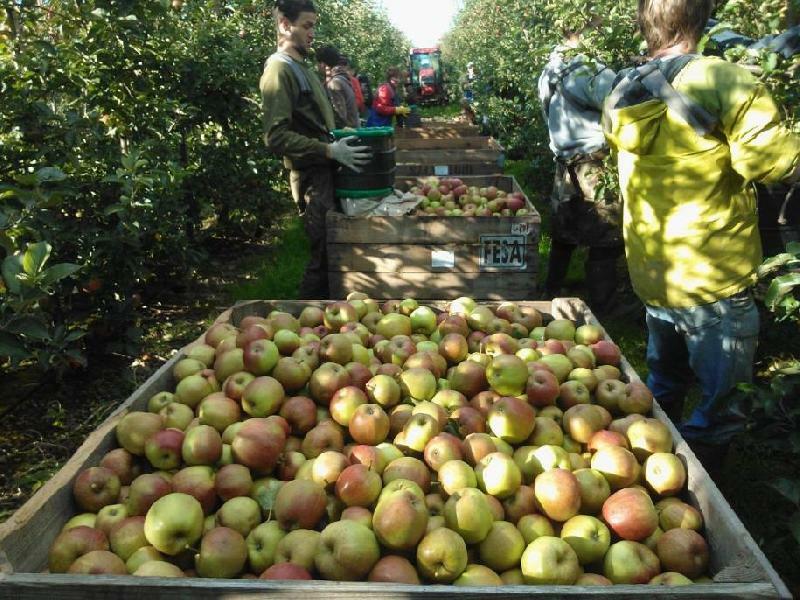 Monday 1st October saw the first of many days of picking our juice apples. With another 2-3 weeks of apple picking to go, they will soon be on there way for storage, and then crushed next Summer ready for Copella. Next time you drink your Copella Apple Juice take a moment to think and enjoy the taste - it will be full of Burgoynes' apples!